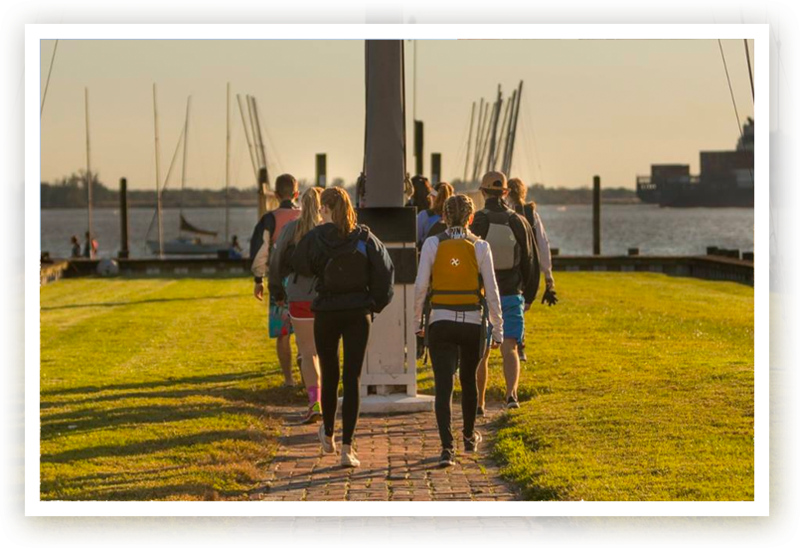 The Drexel University Sailing Team is a club sport that welcomes all levels of skill, both beginner and advanced. 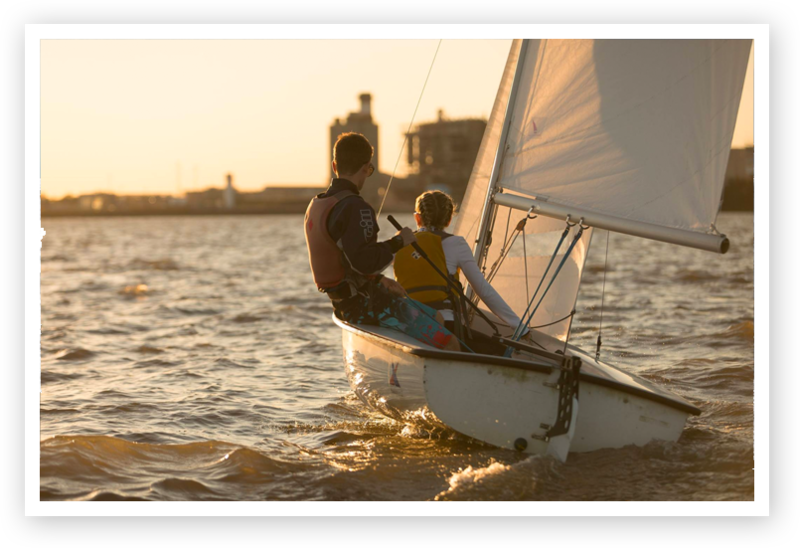 The team competes regularly in sailing regattas held at schools along the east coast every weekend in the fall and spring seasons. We practice 3-4 times a week at Corinthian Yacht Club where Villanova, Temple, and Penn also practice. The team owns 8 FJ’s (2 person boats) and one laser. 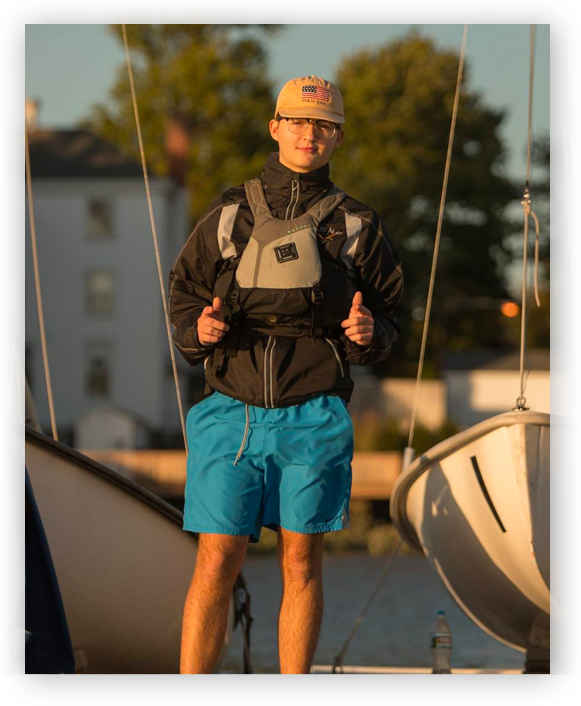 The team has approximately 20 undergraduate members, some of whom came to Drexel with extensive racing experience and others who started with no sailing experience. Drexel Sailing Alumni are found racing all over the country in many one-design classes, PHRF fleets, and long distance racing. We even have a team alumnus who went on to become an olympic medalist. If you have never sailed before, don’t worry about it! You are not required to compete and practices are flexible. As with all things, practice makes you better. If you purely want to join to learn a little bit and sail here and there to relax yourself, then this is a great opportunity for you. If you want to take it to the next level, you can do that too. We have both advanced and beginner skill-sets on the team.